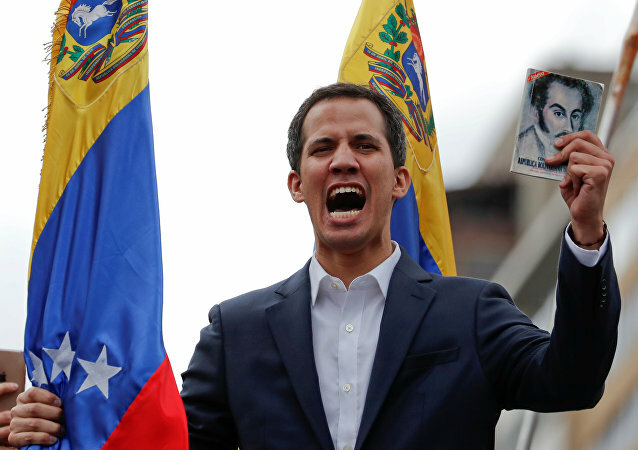 CARACAS (Sputnik) - Venezuelan President Nicolas Maduro has told Sputnik in an interview that Juan Guaido's actions are pushing forward coup d'etat in Venezuela. 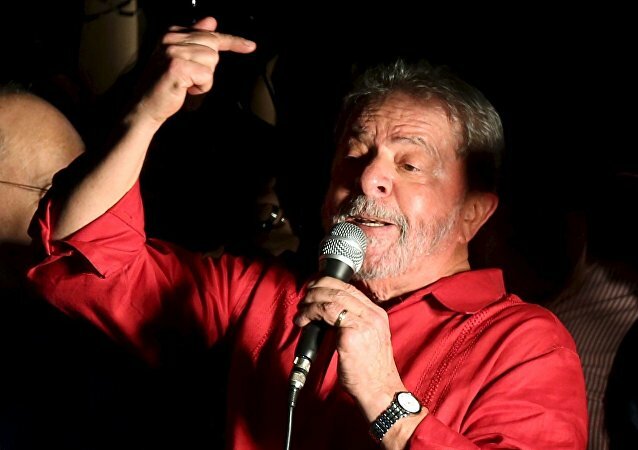 MOSCOW (Sputnik) - Isabel Frangie, a member of Venezuela's ruling United Socialist Party (PSUV), believes that the country's Prosecutor General’s Office is preparing to arrest opposition leader Juan Guaido, who declared himself interim president, but the arrest is being postponed due to possible negotiations. 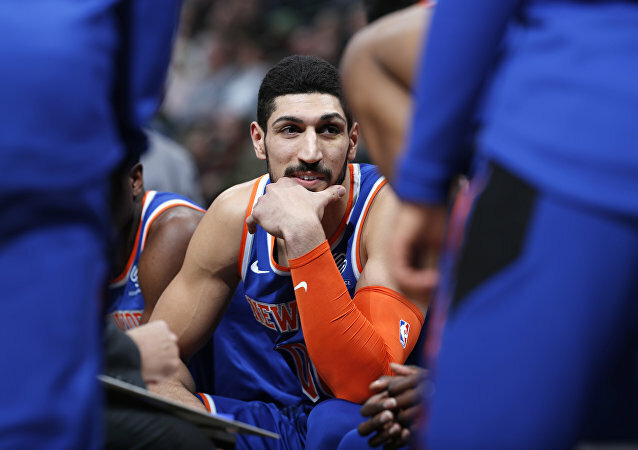 Turkish prosecutors submitted paperwork this week for the extradition of Turkish NBA player Enes Kanter, alleging that the New York Knicks center belongs to the Gülen movement, which Ankara blames for the 2016 coup attempt in Turkey. The assault allegedly occurred in 2017 and involved Mugabe beating Engels with an electrical extension cord. 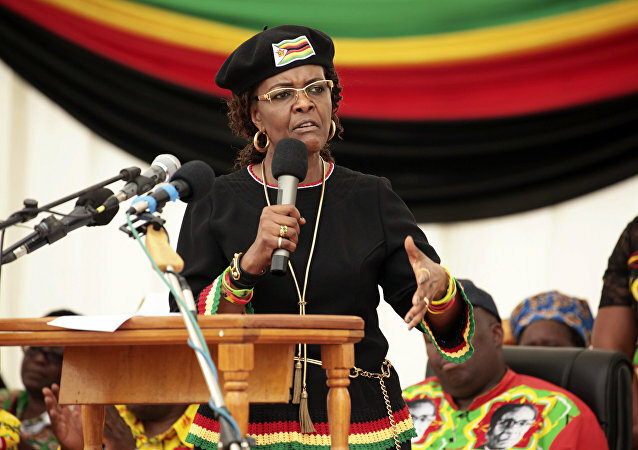 Mugabe herself, however, denies these allegations, claiming instead that it was the model who attacked her with a knife. The two Saudis held high posts in the kingdom, but were sacked after Riyadh announced that Jamal Khashoggi had been killed in a "rogue operation". 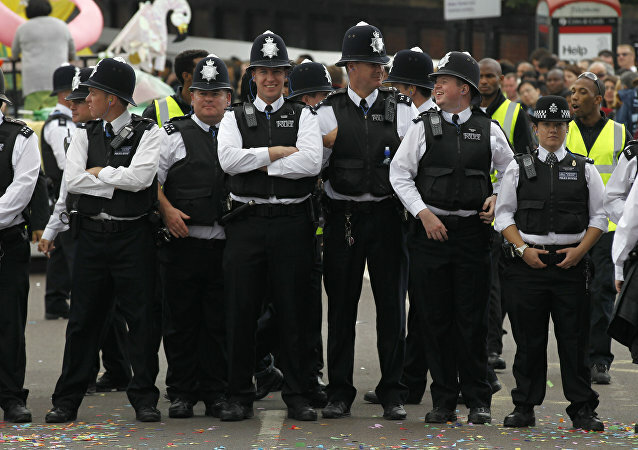 Saudi Arabia insists that no members of the royal family were connected to the crime. 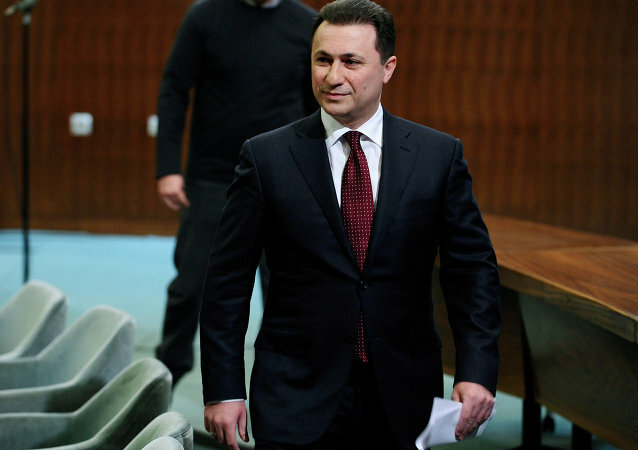 BELGRADE (Sputnik) - Former Macedonian Prime Minister Nikola Gruevski, who was sentenced to two years in prison and sought asylum in Hungary, will be returned to Skopje, the incumbent head of the republic’s government Zoran Zaev promised on Saturday. 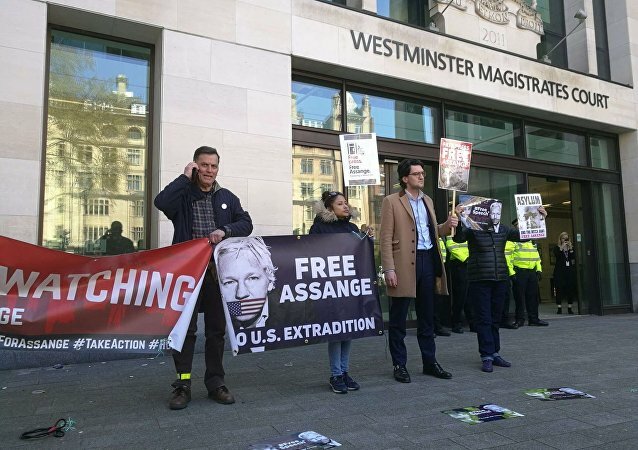 According to the International Federation for Human Rights advocacy group (FIDH), the three warrants were issued on October 8 but made public only on November 5. 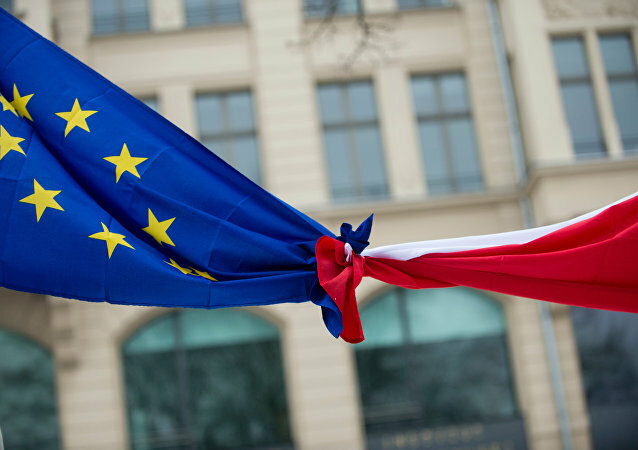 MOSCOW (Sputnik) - The European Court of Justice (ECJ) ruled on Wednesday that EU member states may refrain from bringing into effect European arrest warrants issued by Warsaw in the light of the weakening judicial independence in Poland. 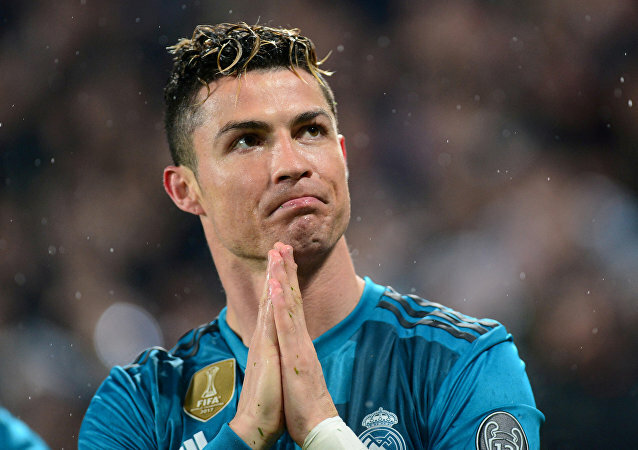 Spanish tax authorities will keep a close eye on the former Real Madrid forward Cristiano Ronaldo who has a long trail of legal battles over tax evasion issues. 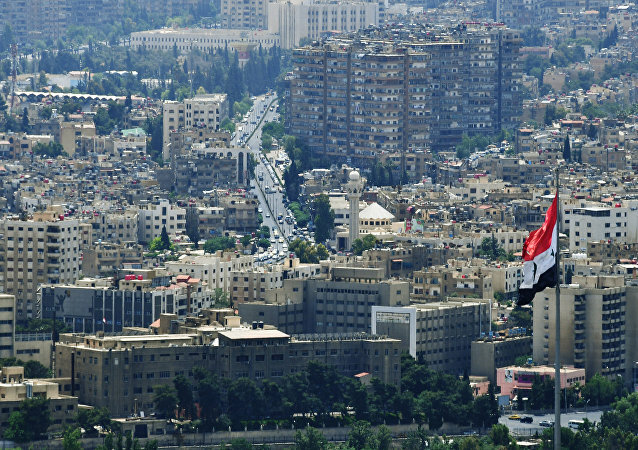 MOSCOW (Sputnik) – Peter Frank, the German public prosecutor general for the Federal Court of Justice, issued an international arrest warrant for Jamil Hassan, the head of the Syrian Air Force Intelligence Directorate, accusing him of crimes against humanity, Der Spiegel reported on Friday. 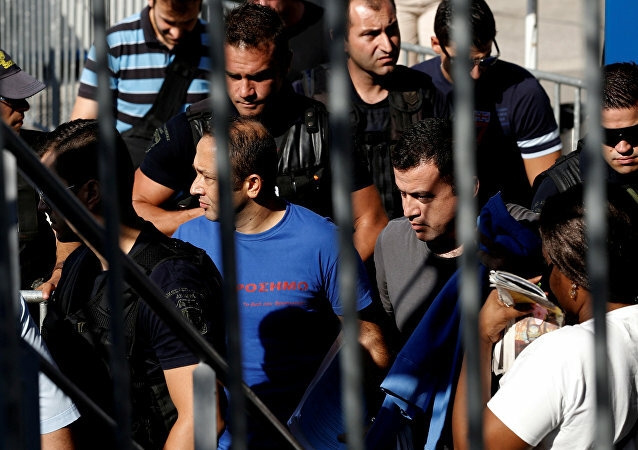 MOSCOW (Sputnik) - Turkish prosecutors issued arrest warrants for 70 members of the country’s armed forces on suspicion of their alleged links to the movement of Islamic cleric Fethullah Gulen, which Ankara refers to as the Fethullah Terrorist Organization (FETO), the Anadolu news agency reported Thursday. A Scottish judge has decided to postpone the decision regarding the extradition of the former education minister of Catalonia. 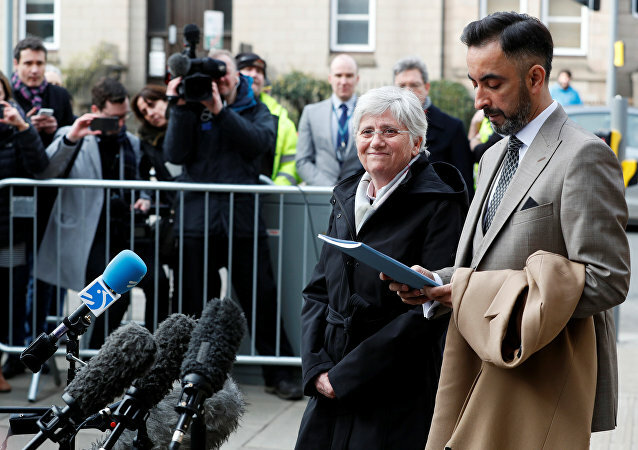 Clara Ponsati appeared at Edinburgh Sheriffs Court today, where her lawyer Aamer Anwar defended her right to freedom and condemned Spain’s decision to hold political prisoners. 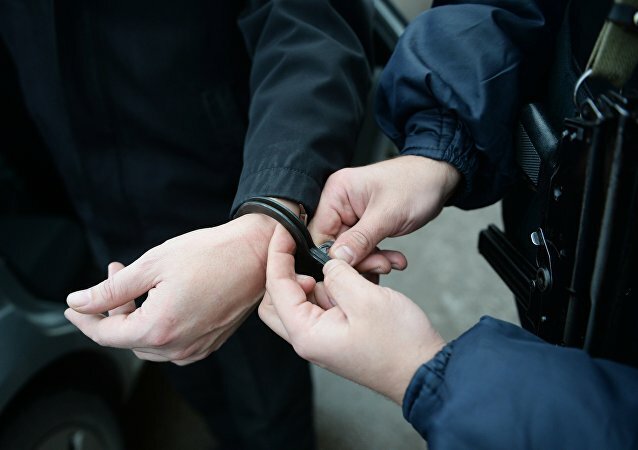 Sputnik spoke with Aamer Anwer about the case.